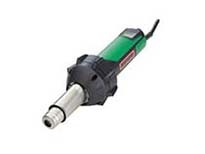 Special plastic hoses – known as shrink-on hoses – contract considerably when exposed to heat, thus protecting the products they envelop from mechanical damage or electrically insulating them. 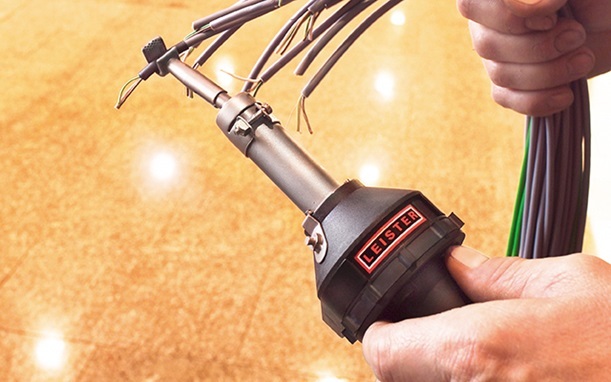 The most common way of effecting this process is to use hot air and Leister is the most experienced partner you will find anywhere in the world in this particular field. 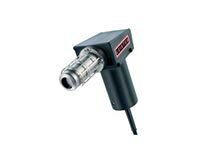 Precise shrinking calls not only for optimum temperature control, but also for the right air volume and power for the shrinking application at hand. 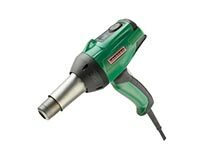 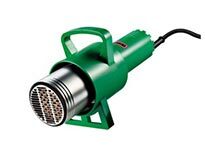 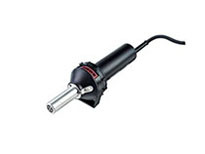 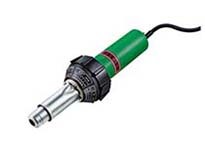 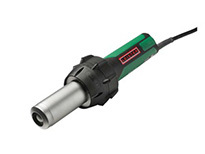 Leister offers the largest range of hot-air tools for this field, so you will always find the perfect fit. 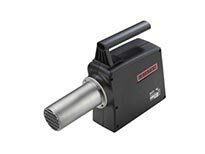 It is extremely well-suited for flameless shrinking of pallets and bulk goods.